Island Sotheby's International Realty is a locally owned, Kama'aina firm with an international reach. We couple our powerful network with a distinctive, innovative marketing approach. Our team of experienced Realtors are active members of the community with extensive local knowledge and unsurpassed production. 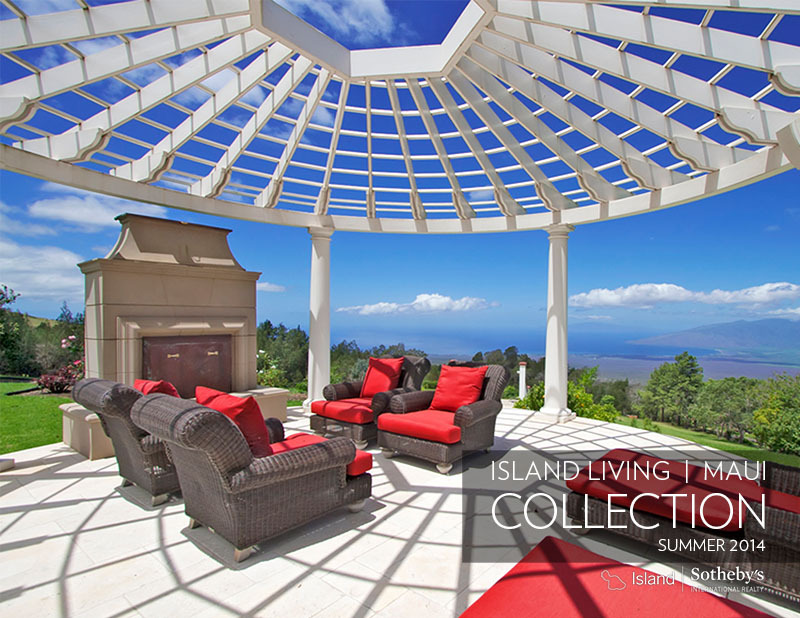 Island Sotheby's International Realty has a vast network of real estate professionals on Maui, as well as Sotheby's International Realty partner offices on all major Hawaiian Islands. When our team of associates represents you, your property will benefit from comprehensive international, mainland, and local market exposure. 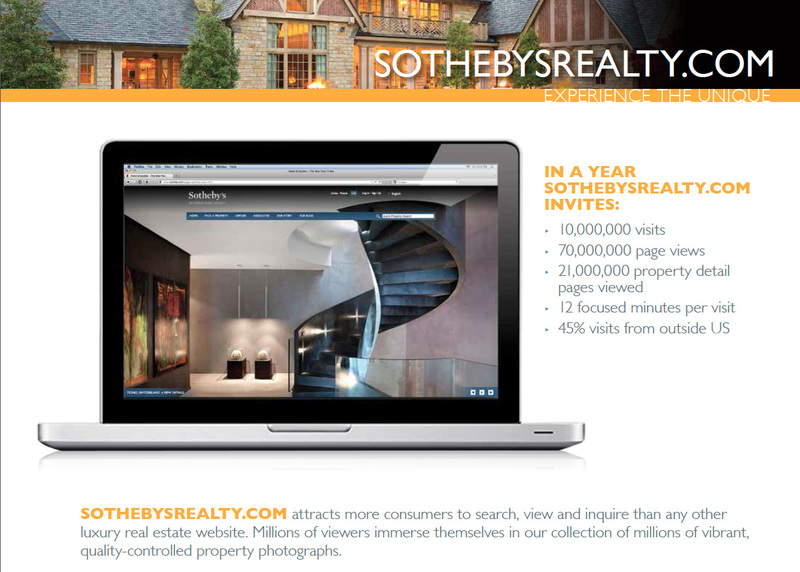 Your property will be featured on SothebysRealty.com, exclusive to Sotheby's International Realty listings along with partner sites for further global distribution. In addition to our worldwide promotion, search engine marketing, and our cascading platform of websites, your listing is featured on our local site, IslandSothebysRealty.com and local agent associate websites and blogs featuring content, stories, and information about Maui. 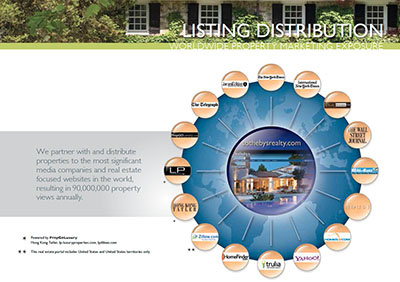 The focus is providing maximum online exposure to drive prospective Buyers to your property listing. Our targeted marketing approach includes promotion of our listings through our Social Media Networks. You will find us on Facebook, Twitter, You Tube, Google+ and Pinterest. We focus on high quality, professional photography and video to provide a high impact visual experience for prospective buyers. 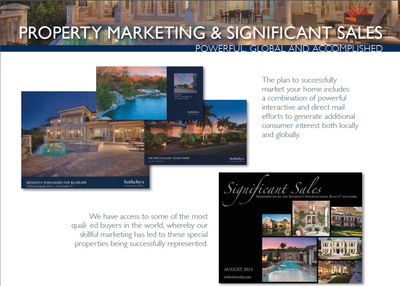 Professionally produced brochures are displayed at our offices across the island. 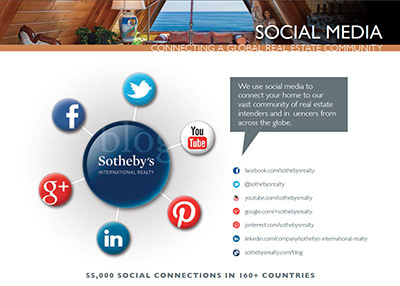 While we firmly believe in the power of online exposure and the Sotheby's International Realty network in the marketing of our listings, the firm does advertise in high quality print publications such as Maui No Ka Oi Magazine, Wailea Magazine, the Maui News, Homes and Land Magazine, and Luxury Home Magazine. We also employ other traditional marketing efforts such as targeted mailings, e-mail announcements through a specialty software Rezora, and various Broker's events. We strive to be innovative and have also developed our own online magazine, The Listing Collection, which exclusively features Island Sotheby's International Realty listings and local events. A simple rule of thumb when considering listing a property: Sellers set the price, the Market sets the range, and the Buyer sets the value. We look forward to working with you to establish the range and marketing program that will give you the best chance of success in selling your property.